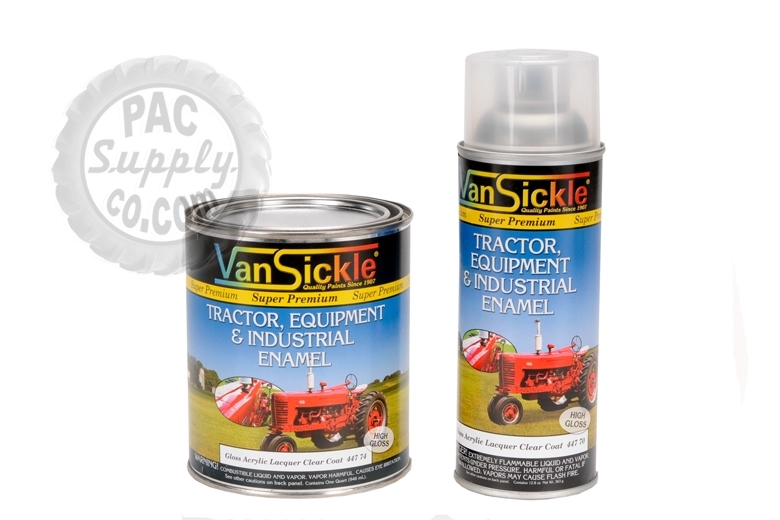 Clear coat - gloss acrylic lacquer paint (can't ship to ca) for the Case-IH model tractor(s). For years of protection against Oxidation, Weathering, Stains, UV Rays, Corrosion, Salt Spray and Electrolysis. Makes re-cleaning a snap. Will work on most metal surfaces. 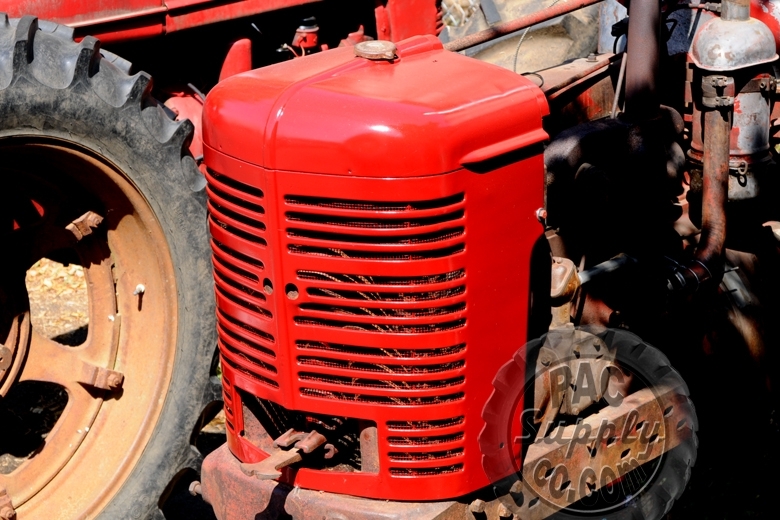 Rejuvenates and restores faded or oxidized surfaces to "like new" condition. Clear-Coat is easily applied using a cotton cloth or brush. Clear-Coat will not CHIP, CRACK OR PEEL. The surface must be clean and dry.